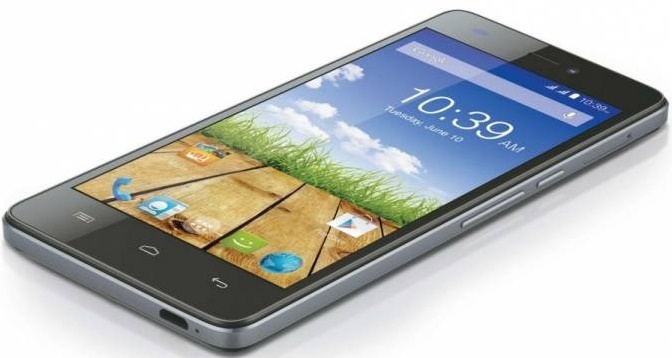 Recently, mobile phone manufacturers have uprooted the fact that the Indian mobile brand, Micromax has been secretly installing unknown software without even informing the user after which there were several complaints for the same. These software installations needed the user’s approval which in turn made them all the more confused. One such user stepped forward and clarified his point on the public forum, Reddit by giving a clear explanation. He even tried to remove these unwanted apps from his phone but had no luck since these were getting installed again. This matter was even more taken care by the folks at XDA developers. These guys further added that Micromax has included some tailor-made software to some of its selected devices which actually trenches the Google OTA software updater present in the Android OS, and substitutes it with the company’s own ‘Software Update’ app. This updater software has been completely designed by Adups, which includes many features like device data mining, mobile advertising & app push service. Many users are having concerns that the constant unwanted apps getting installed in turn affect their data volume as well as flood their notification pane also. In a smartphone market like India, where users are much cost sensitive and want their penny to be totally worth it, would find this move to be really annoying. Since the users are actually forced to sacrifice the data volumes for something which really they don’t at all require. This is a really bad move taken by Micromax in association with Adups which seems like to take out complete information and engage them with unnecessary ads. The guys at XDA developers have came up with a temporary workaround for this unwanted mess Micromax has created	by disabling the Software Update Application on your device but it would really take some time as well as finish your warranty as well. If yuo are ready for this stuff, below is a link which you can follow.